Offshore hosting is nothing but hosting your website, data or application to a far-off Datacenter location from your place of origin. There are many reasons for taking your hosting offshore, reasons like hosting copyrighted content, DMCA content , Hacking websites, adult content and warez hosting are few amongst them. There are servers that run/host a website except its located in another country. Many people use this because it is much harder to shut down legally and harder to contact. Offshore hosting is often used to host or promote things that are illegitimate, forbidden or banned in their own countries. For example, Poker and casino is banned in India and other Asian countries, and to host these websites/content, there is no other option than offshore hosting to an Asian customer. Depending upon the websites/web apps that you wish to run, and your specific requirements, you need to decide which offshore hosting package is actually required. Following are the types of offshore hosting packages. 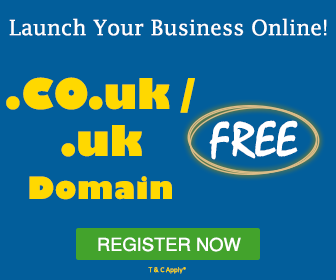 Shared hosting is the most economical and common choice in offshore hosting. This allows multiple users to take advantage of shared resources of a physical server to publish their website and setup online presence. MilesWeb shared hosting packages are bundled up with a wide array of features and a powerful control panel. VPS hosting is a combo package of shared hosting and dedicated servers. In case of a VPS, a single physical server is split into multiple virtual servers offering guaranteed RAM and CPU. We have deployed hundreds of offshore Virtual Private Servers for our customers. MilesWeb’s offshore VPS packages are the best in the market due to our complete understanding on customer’s requirement. 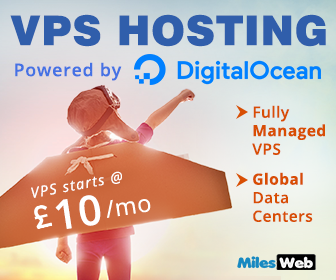 Our offshore VPS costs less, works faster and more reliable than any other offshore VPS providers. Dedicated Hosting is a perfect option for companies that attract thousands of users or run mission-critical applications. It’s a physical server which offers dedicated resources, unlike shared or VPS option. With dedicated hosting, customer has full control over server. MilesWeb manages multiple dedicated servers with the choice for operating systems as per requirement of a customer. No matter if it’s a single dedicated server, clustering or a load balanced architecture, MilesWeb has team of experts to offer 24/7 support and 99.95% uptime guarantee.